​The Functional Capacity Evaluation (FCE) is a unique evaluation tool that is utilized to gather information on an individual’s function, valid work effort, and overall work classification. Going beyond the usual assessment of range of motion and strength, the Physical Therapist looks at the individual’s ability to perform functional tasks such as climbing, crawling, bending, squatting, gripping and balancing. Often, individuals who demonstrate joint limitations or muscle weakness can still function safely with modifications at work or in every day living tasks. During the evaluation individual is given an opportunity to demonstrate what he or she can do in terms of daily living requirements. ​A major part of the FCE is the lifting assessment. A kinesio-physiological approach is used to determine an individual’s lifting ability. 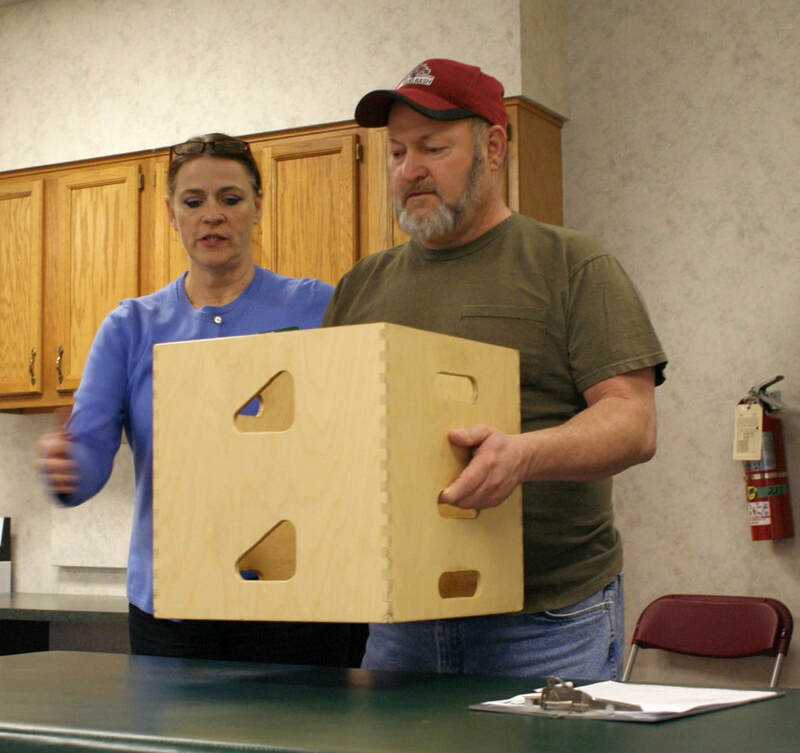 Safe lifting is determined by objective visual observations of the body. Blood pressure and heart rate are monitored throughout the test. This method requires the skills of a specially trained licensed Physical Therapist. This type of measurement gives an accurate picture of an individual’s true physical capacity and effort given. Using the Functional Capacity Evaluation, the Physical Therapist can determine the worker’s current level of physical performance and compare this performance to the specific requirements of his or her job. If the worker’s level of performance matches the demands of the job, he or she may be ready to return to work immediately. If not, the Physical Therapist will have identified specific areas of deficiency and can develop an appropriate and specific plan of treatment.